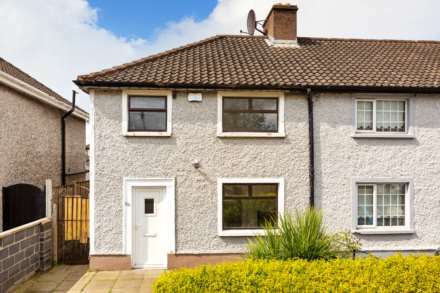 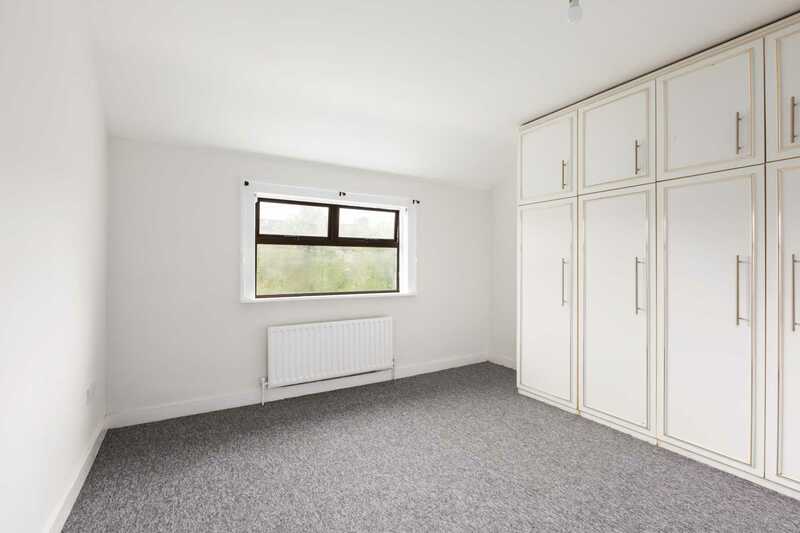 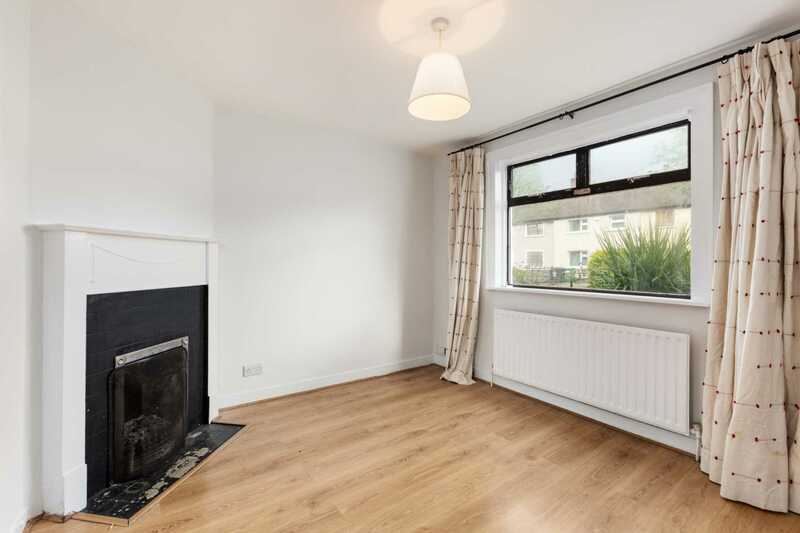 We are delighted to bring this bright three bedroom property on Errigal Road, Drimnagh to the market. 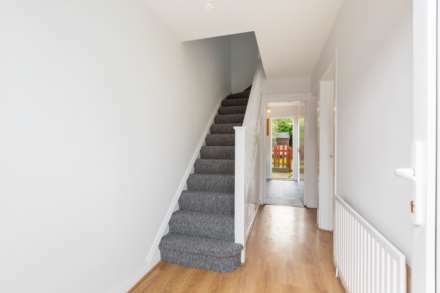 The property is surrounded by a host of local amenities including, shops, schools, bus stops and local watering holes! Inside you will find three good sized bedrooms, living room, separate dining room, kitchen and bathroom. The property has recently been renovated and upgraded. 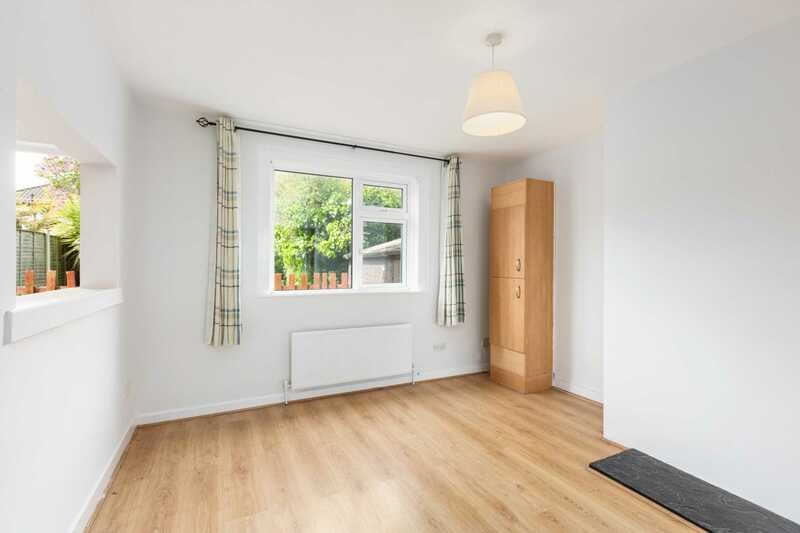 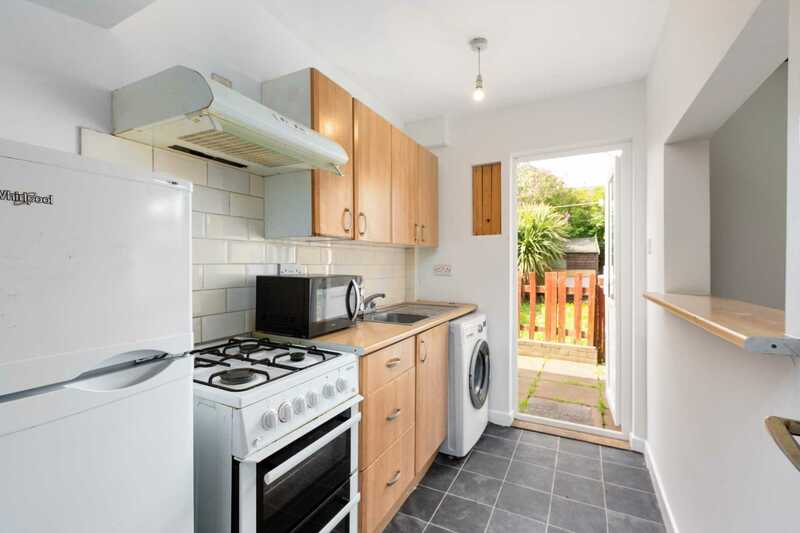 There is a sunny garden to the rear with a small garden shed and off street parking to the front. 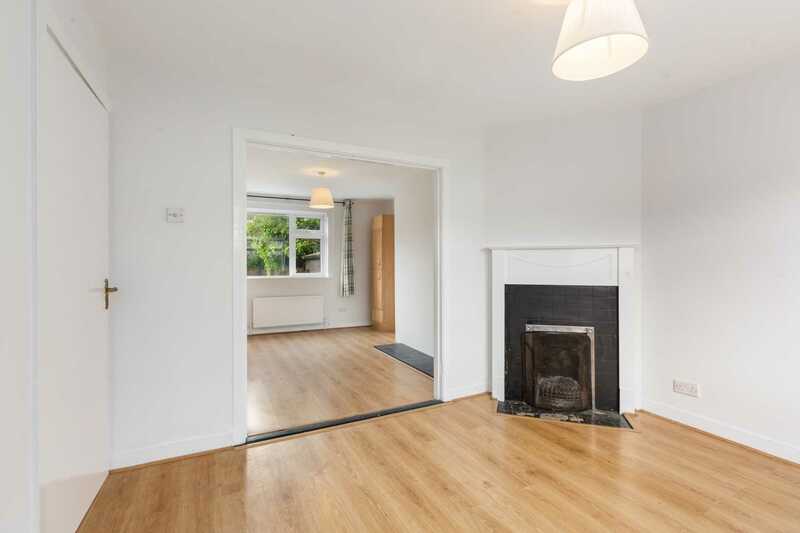 The property also benefits from a side entrance and gas fired central heating. Travelling from the City Centre turn right after Our Lady`s Children`s Hospital onto Errigal Road. Continue straight through the lights to the end of the road and the house is on the left hand side.